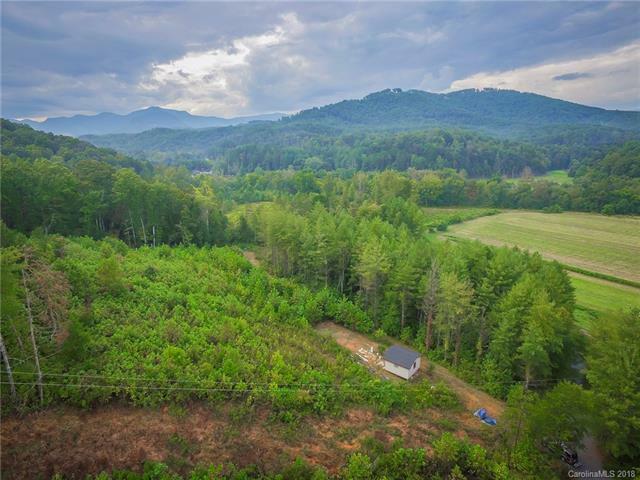 A little over 5 acres of land in a prime area of Western North Carolina. 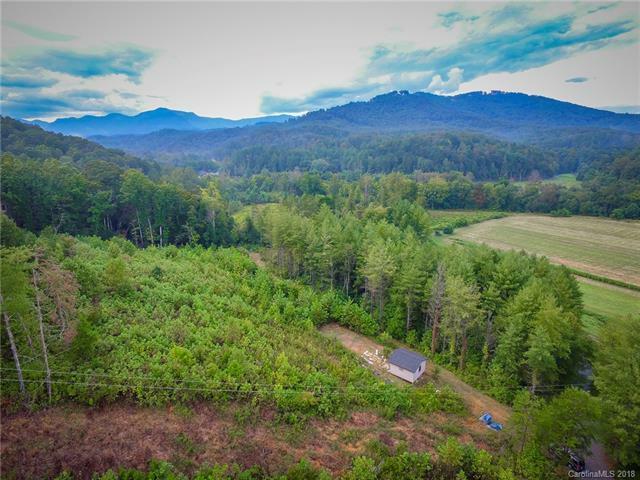 Upon arrival to the home site, you'll pass gorgeous mountain views, a babbling creek and pasture land. 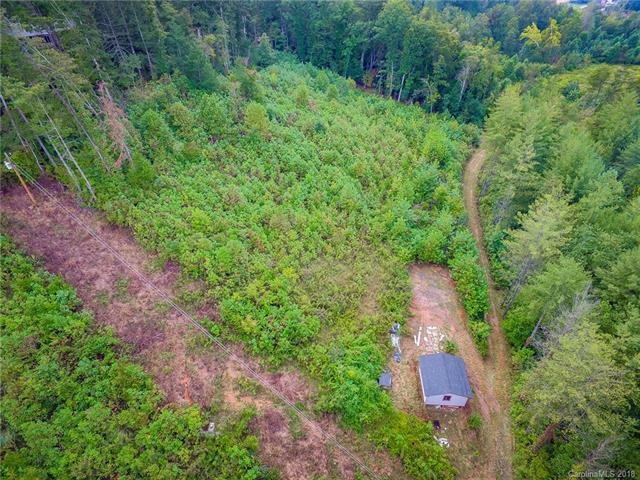 This property has a storage shed already in place and the land is ready for your use which could be gardening, farming or a private estate. 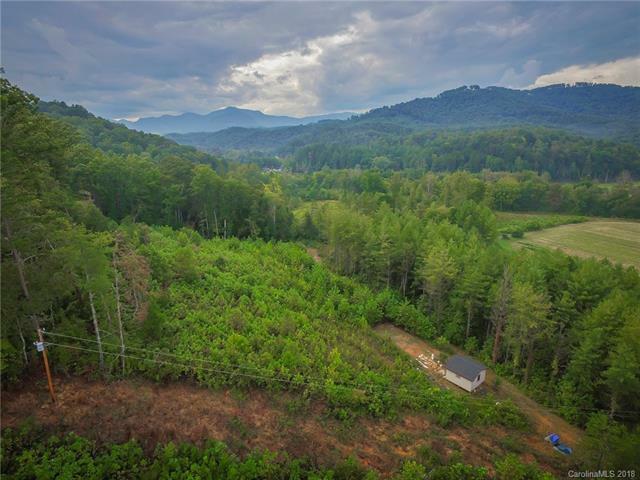 Close to Chimney Rock, Lake Lure, Hendersonville and Asheville.